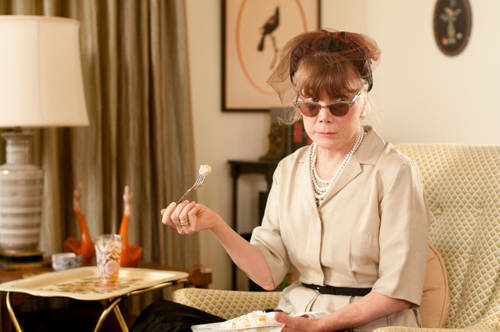 Texas-born actress Sissy Spacek sat down with Southern Living magazine and chatted about her fear of singing, cherished Texas family heirlooms, and her favorite starring role on buzzed about movie, The Help. The issue hits newsstands this Friday, March 23rd. Given the fact that I’m a Texan, love Southern Living magazine and The Help is now one of my all-time favorite movies ever, I just had to share this exclusive interview with you. Read more over at SouthernLiving.com and in the new issue coming out tomorrow (March 23rd).